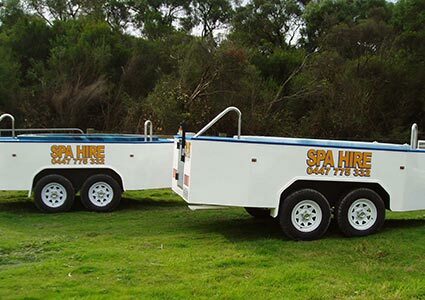 You too can Relax and Rejuvinate in your hire Spa! 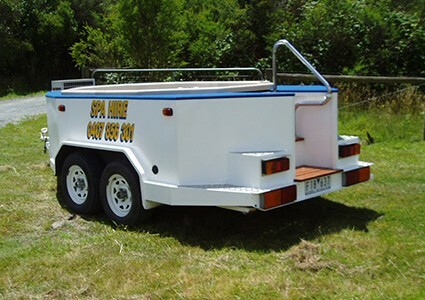 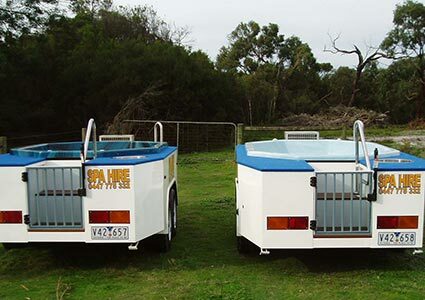 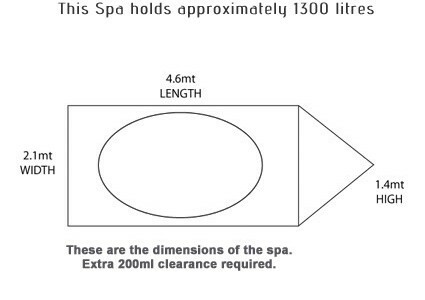 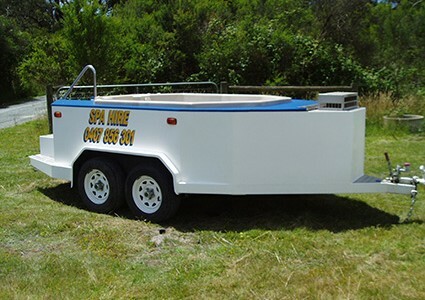 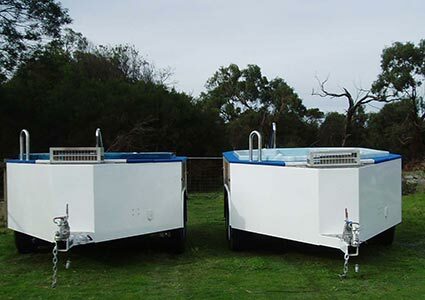 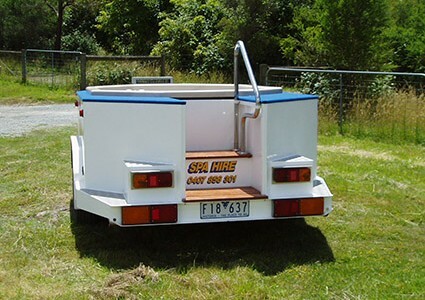 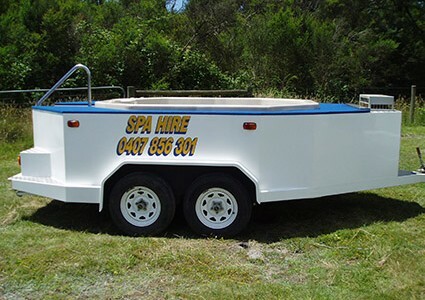 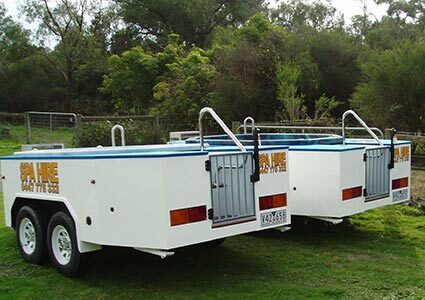 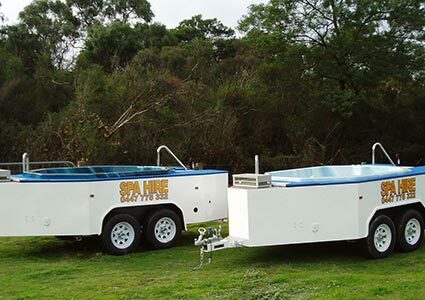 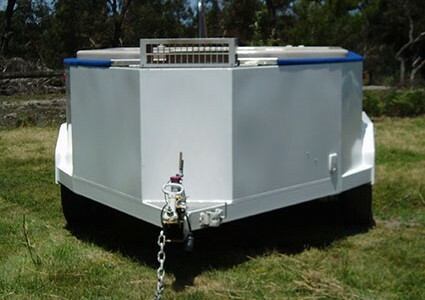 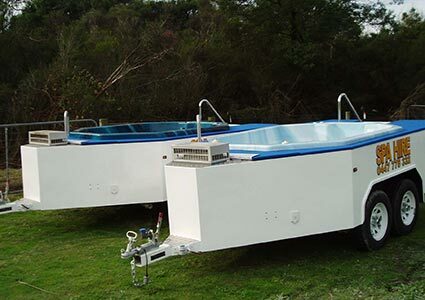 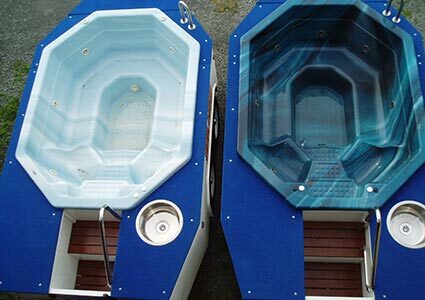 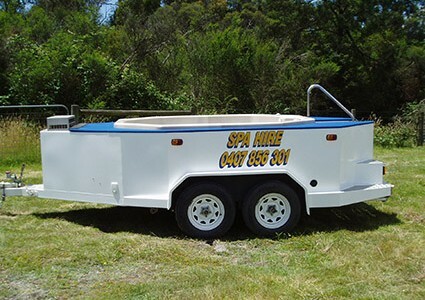 We arrange for the spa or hot tub of your choice to be delivered straight to your door. 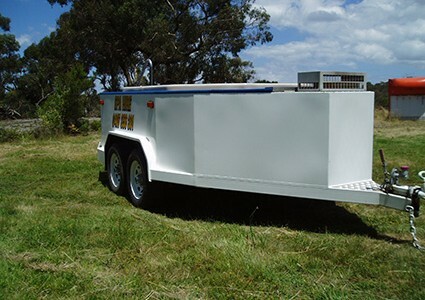 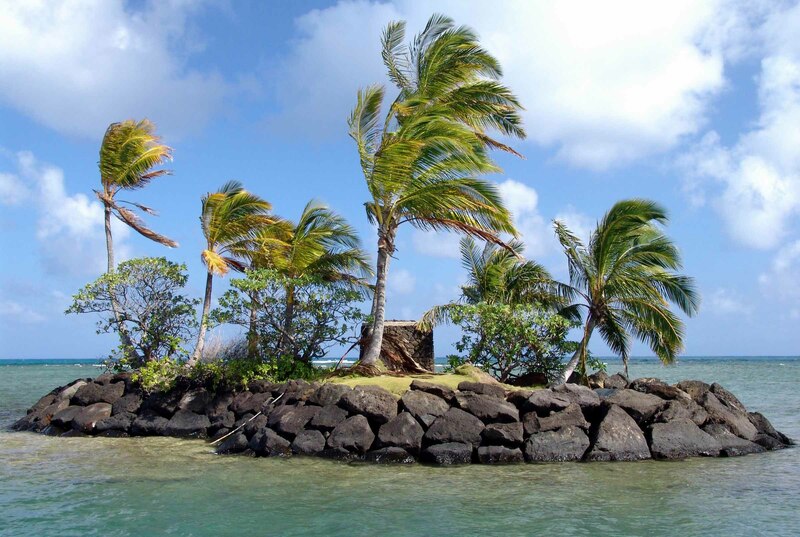 We do all the necessary preparations with the appropriate chemicals, we provide gas to heat it and give you all the directions on how to use it. 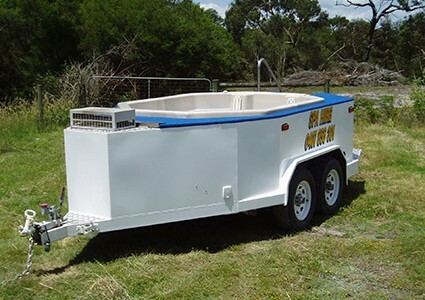 After your event we pick it up and empty it making your function completely hassle free and there is no mess for you the next day!